Pain and Injury Chiropractic offers a wide range of chiropractic services. Our office offers same day appointments. We offer non-surgical and non-invasive treatment and chiropractic care for automobile accidents, sports injuries, work related injuries, whip lash, pinched nerve, sciatic nerve, headaches, neck pain, back pain. Located in Lewisville off Main Street we serve Lewisville and surrounding cities (Corinth, Lake Dallas, Little Elm, The Colony, Flower Mound, Highland Village). Our office accepts most major insurances. 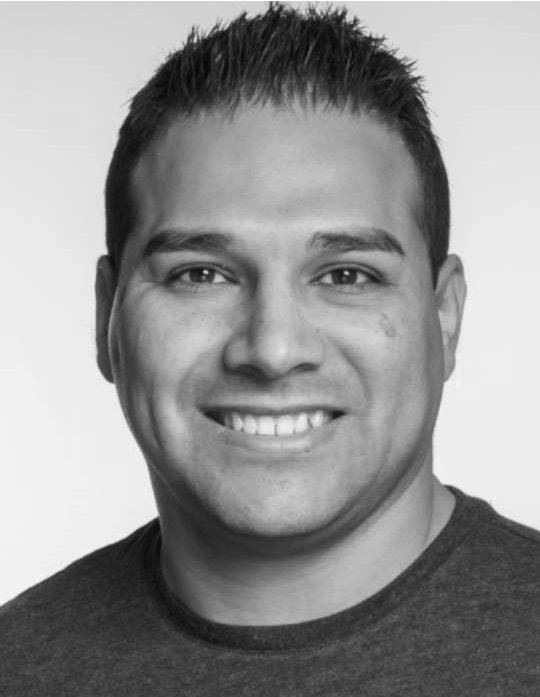 Dr. Noel Mairena, D. C. is presently the clinic director for Pain and Injury Chiropractic. Since graduating from Parker College of Chiropractic Dr. Mairena has helped many individuals from the community with many different conditions. He and his team are devoted to helping you restore your health and will explore all possible resources for payment source. Great customer service, and welcoming environment. Everyone is kind and great at what they do… ~ Andrew M.
Chiropractic care you can trust! I highly recommend Dr. Mairena! ~ Karen M.
The staff is extremely friendly. I’m very pleased with my results and experience here. ~ Brittani W.